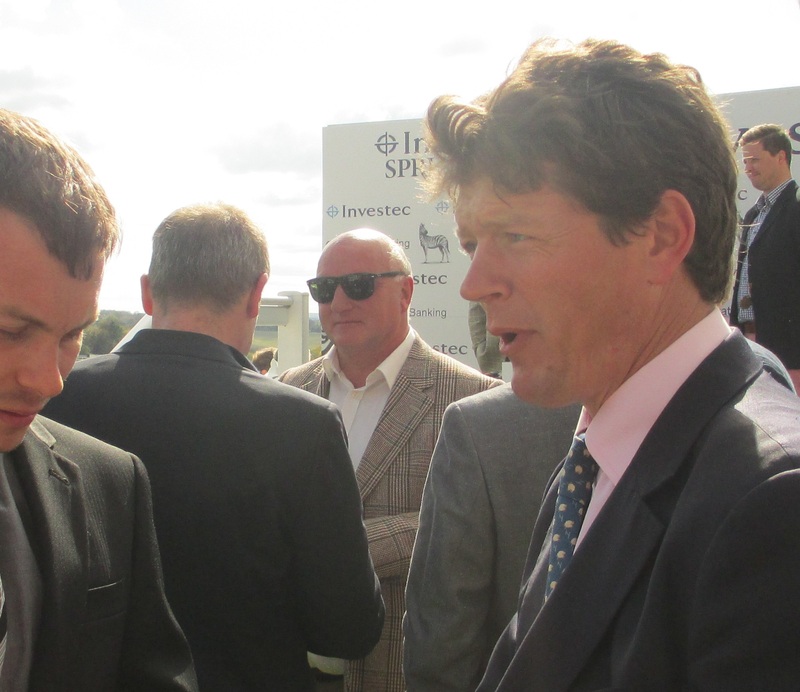 Andrew Balding hopes for a big run from Elm Park in the Dante Stakes at York. Andrew Balding hopes that Elm Park can boost his claims for the Investec Derby by winning the Group 2 Betfred Dante Stakes at York on Thursday. The son of Phoenix Reach is having his first start of the season after being forced to miss his intended comeback in the QIPCO 2000 Guineas due to unsuitably fast ground. Elm Park won four of his five starts as a two-year-old in a campaign that culminated in a two and three quarter length victory in the Group 1 Racing Post Trophy. He is priced at 7-2 joint second favourite alongside John F Kennedy for the Dante, where the betting is headed by impressive Sandown winner Jack Hobbs (5-2). Balding said: “I am very happy with Elm Park. It has been a bit tricky as he was at his peak ready to run in the Guineas but the main thing is the horse has to run in a trial and get his season going. “Whatever he does at York, I think he will come on for the run. If he performs up to our expectations at York, I think he can have a big impact on the Investec Derby. “From the spring of his two-year-old season, he was going very well and when he had his first run as at Sandown in July, we thought he would run well. He just showed his inexperience that day, but when the penny dropped it took David Probert virtually to the railway fences to pull him up. “After his debut, the rest of last season is history. He had to dig deep when he won the Royal Lodge at Newmarket, as he was still quite inexperienced and had to cope with quicker ground. “The form seems to have been franked from most of the races he ran in last year and there is enough collateral form to point to Elm Park being a high-class horse.